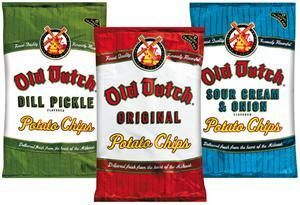 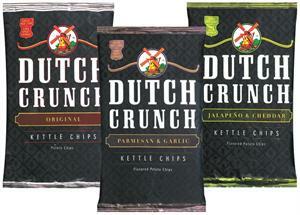 Old Dutch Potato Chips Dill Pickle and Puffcorn are the Top Sellers. 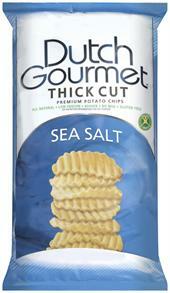 The Expiration Dates on most products will have 3 or more weeks. 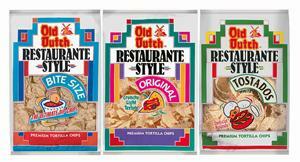 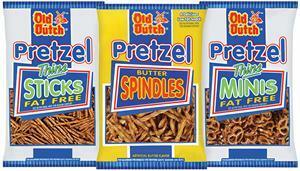 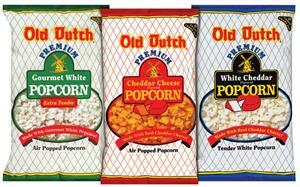 BoB's Produce is the Authorized Web Retailer for "Old Dutch Products" since 1995. 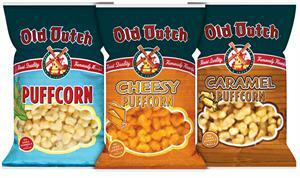 These Old Dutch products are available to be ordered from BoB's Produce and shipped most anywhere in the United States. 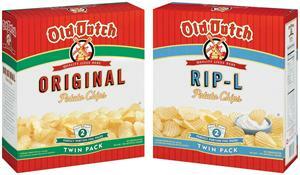 The "Old Dutch" company also has makes products that are sold in Canada. 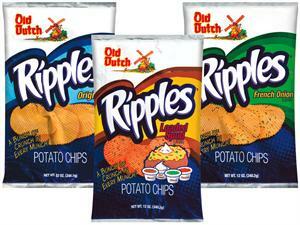 (Such as: All Dress Potato Chips and Ketchup Chips) We are sorry, however these "Canadian" products are not available to the "United States" consumer.